Warehouse with possible Mews potential subject to planning permission. 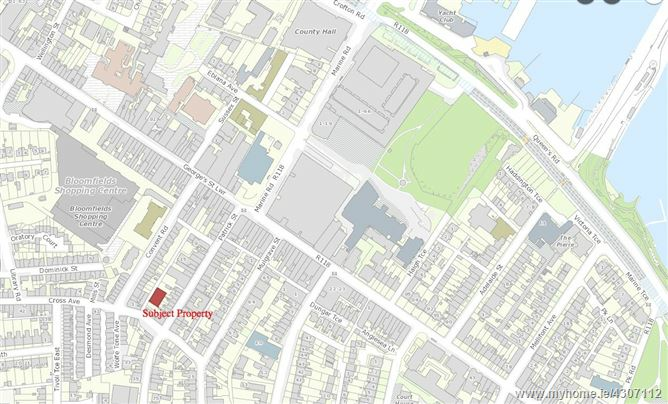 Located a short distance from Dun Laoghaire Harbour and just off George's Street with every conceivable amenity on your doorstep. Dun Laoghaire Dart station is just a few minutes walk away, N11, M11 and M50 are all easily accessed. MTC To protect, provide for and-or improve major town centre facilities. GTZ (M2). This sub-category is intended for those zones which cover central parts of cities, towns or villages. In virtually all cases a mix of uses is encouraged in these zones. 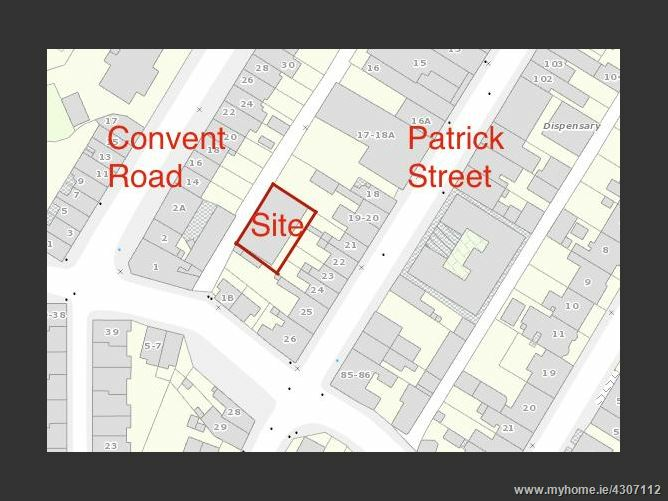 The property is located on East Lane, between Patrick street and Convent Road.